Billy is a second generation tattooer who specializes in doing just good clean tattoos, not a specific style or type. 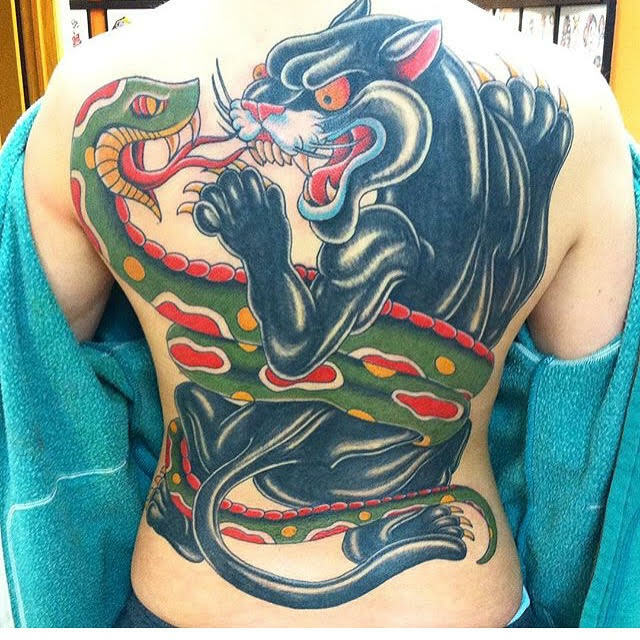 Drawn to Traditional Americana and 90s Color Bomb styles of tattooing, BIlly enjoys doing tattoos of all shapes, sizes, and styles. When not tattooing, Billy is drawing tattoo flash, collecting and researching tattoo history, painting graffiti, and spending time with his beautiful daughter.